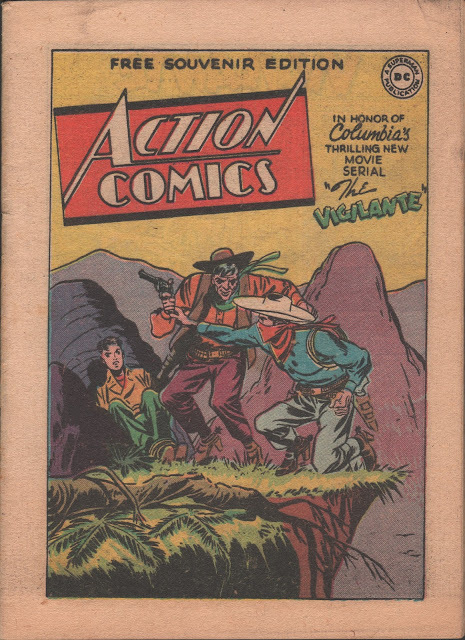 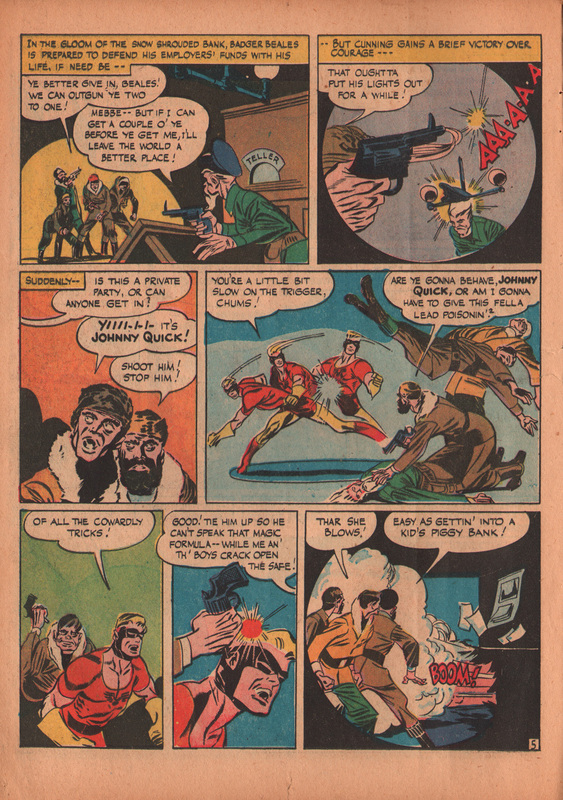 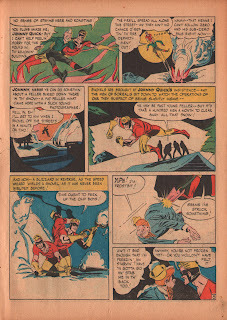 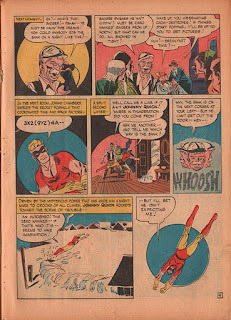 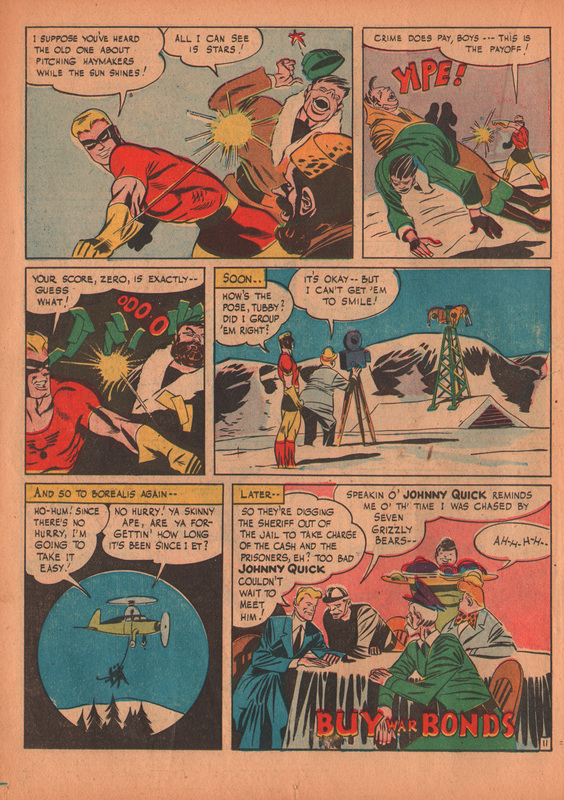 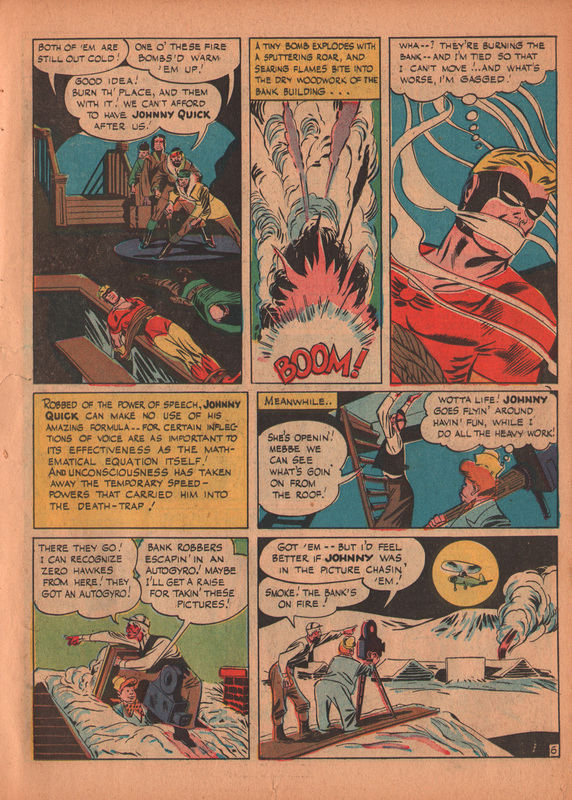 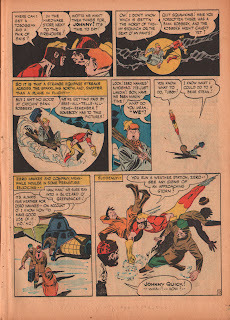 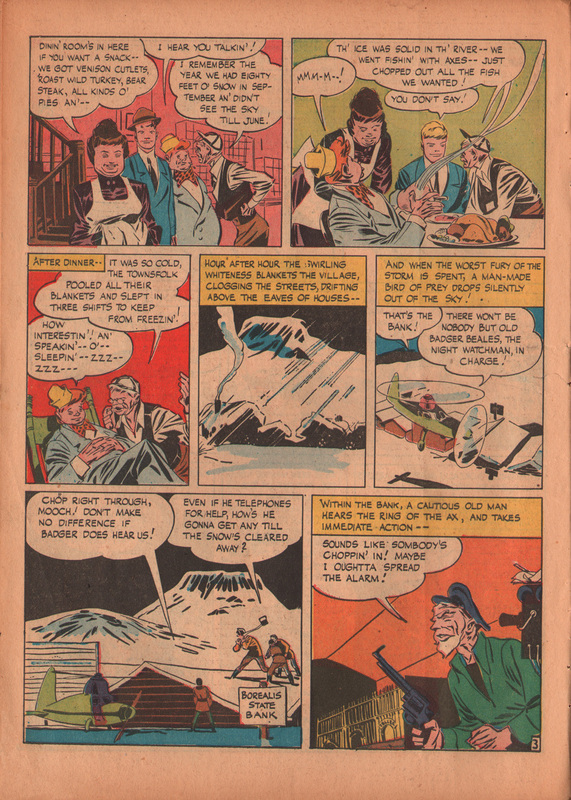 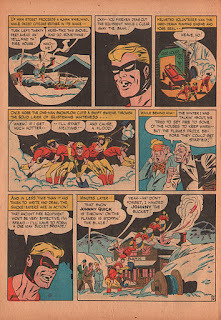 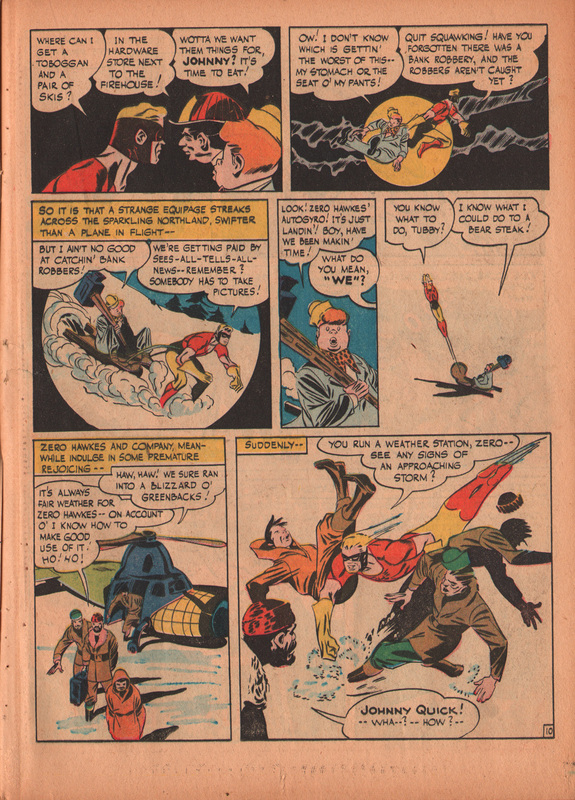 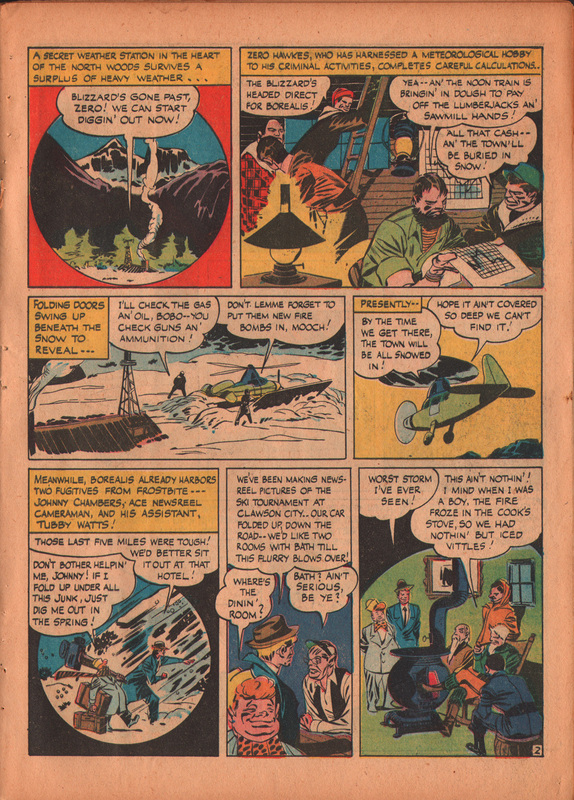 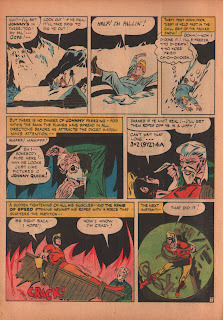 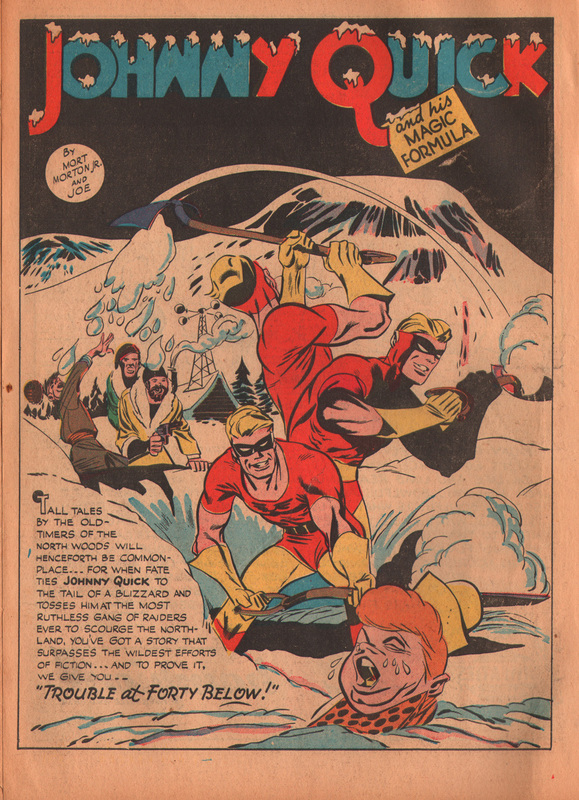 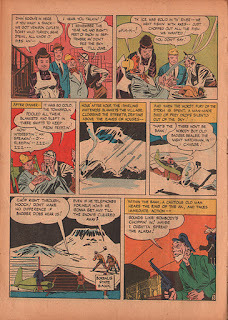 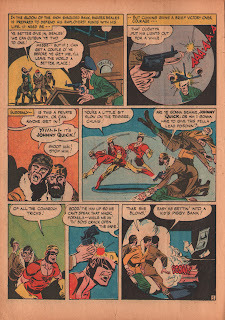 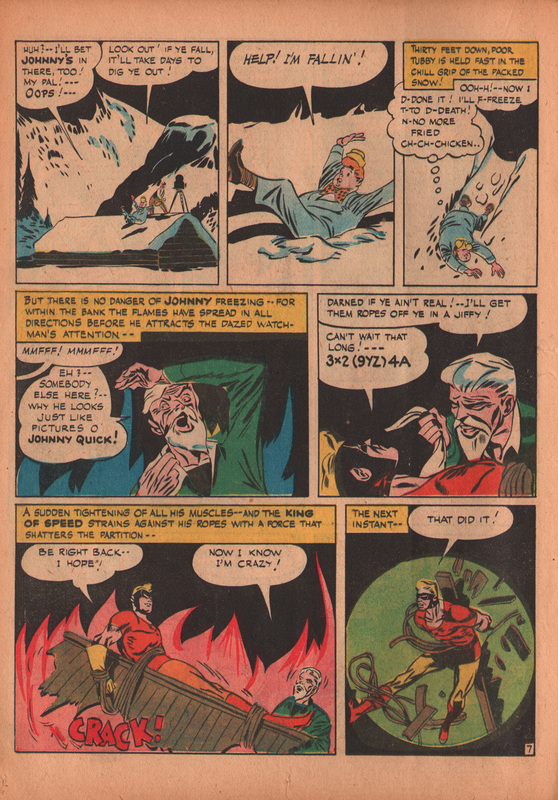 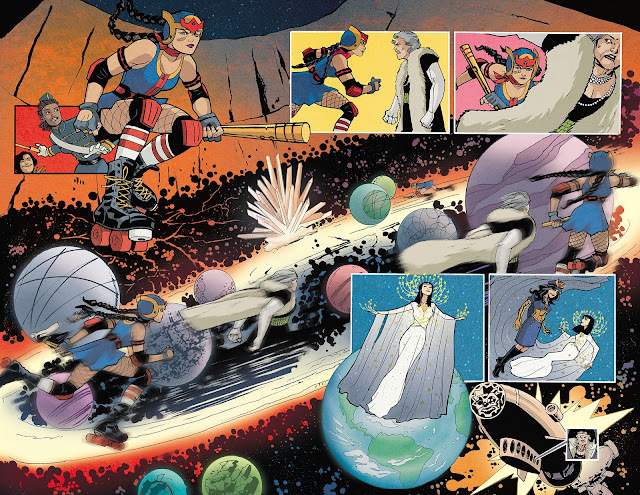 Johnny Quick: Trouble at Forty Below! 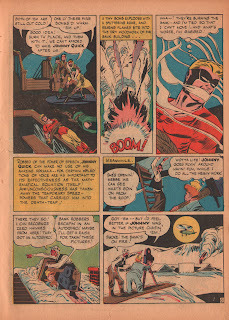 Father/Son Sketch Challenge: Popeye the Sailor! 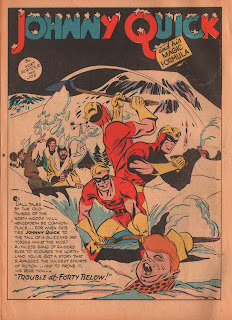 Father/Son Sketch Challenge: Mr. Tawny!